Looking for skip hire in Leeds? Which area are you in? Domestic skip hire is an essential way to get rid of waste materials when carrying out home refurbishments, and of course on a larger scale, commercial skip hire has the same purpose when renovating large residential blocks, office spaces and other premises. 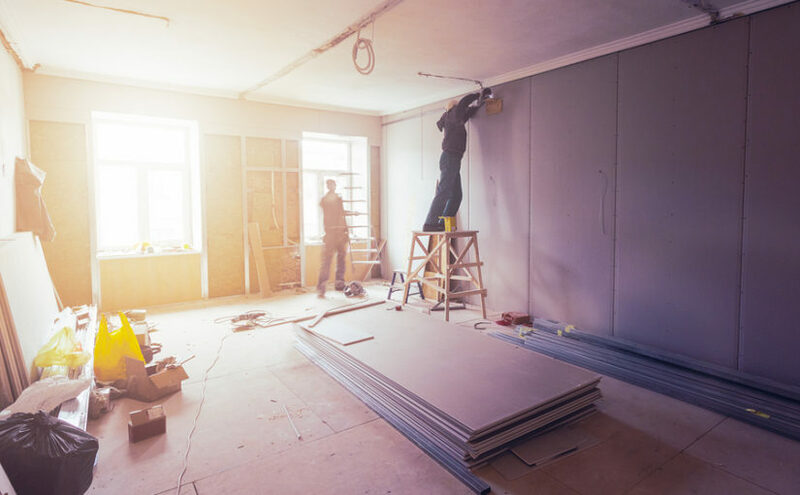 But there’s an important point to remember, and that is that plasterboard should never be put in a hired skip as part of mixed building waste – and in many cases, skip hire companies will not collect it at all. Continue reading Why can’t you put plasterboard in a skip? 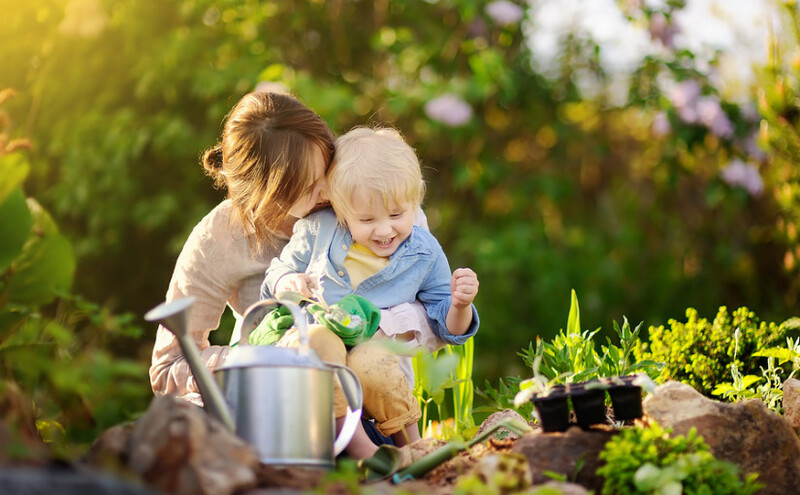 As the clocks spring forwards and the first of the bank holiday weekends start to arrive, it’s that time of year to hire a skip and give the garden a proper going over ready for the main growing season of spring and summer. Recycling at home is a great way to be kinder to the environment – a close second to simply cutting down on the amount of waste your household produces, which of course we can all do to a limited extent. 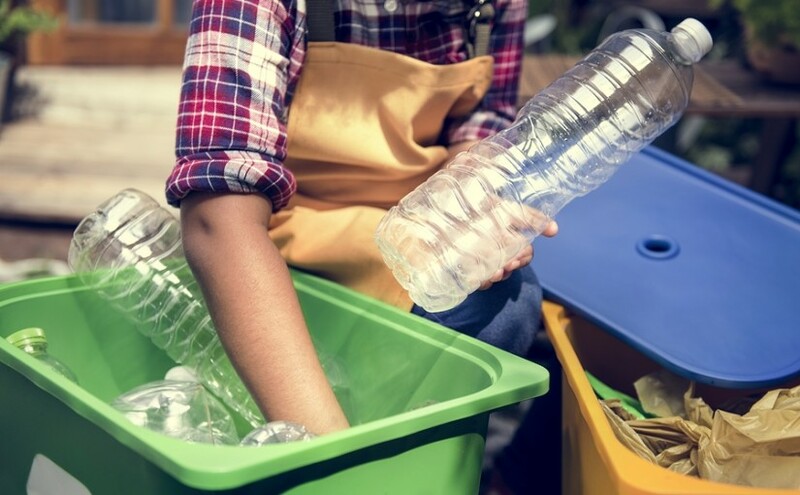 In fact these days there is very little that cannot be recycled at all, and these are our five top tips to improve your recycling at home, even if you think you already do pretty well.